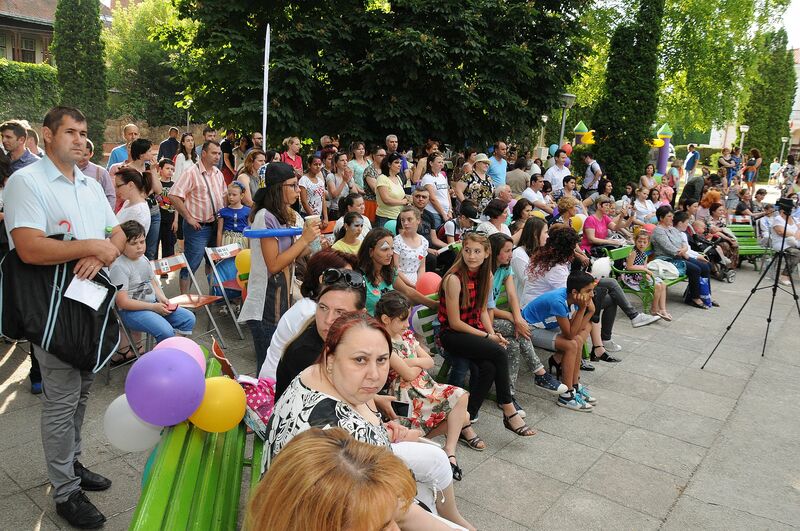 Antibiotice already has a tradition to offer a gift of June 1, to all its employees’children. 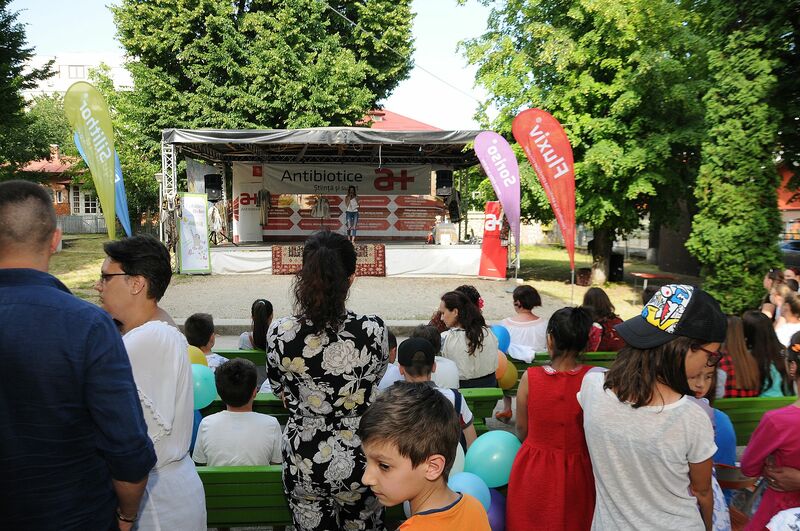 Thus, on Tuesday, June 6, 2017, 120 children of Antibiotice employees were invited in the event ”Garden of the Game and the Round Dance of Sun Rays” where they enjoyed educational workshops, theater, dance, games and outdoor surprises in the Casa Pogor Garden. 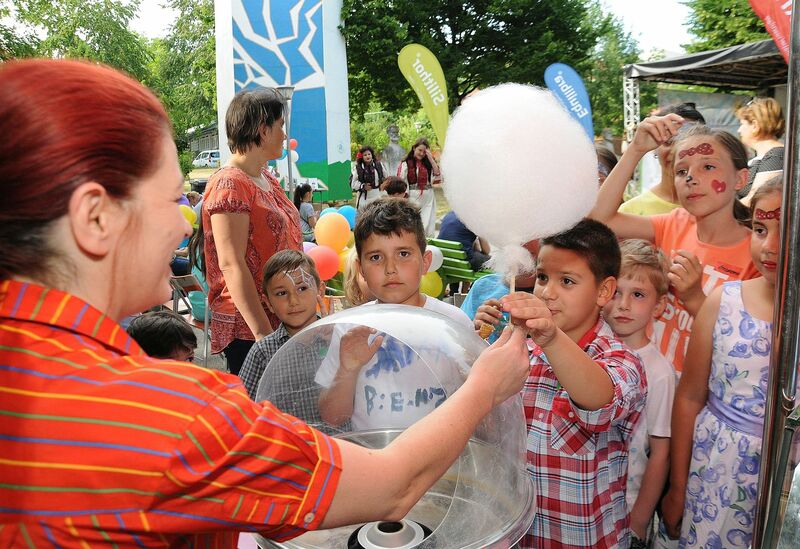 The children actively participated in the ”Enescu and the Round Dance of Sun Rays” workshop supported by Cristina Andone, author of the book with the same name, a project developed in partnership with Cutaden® Bebe. 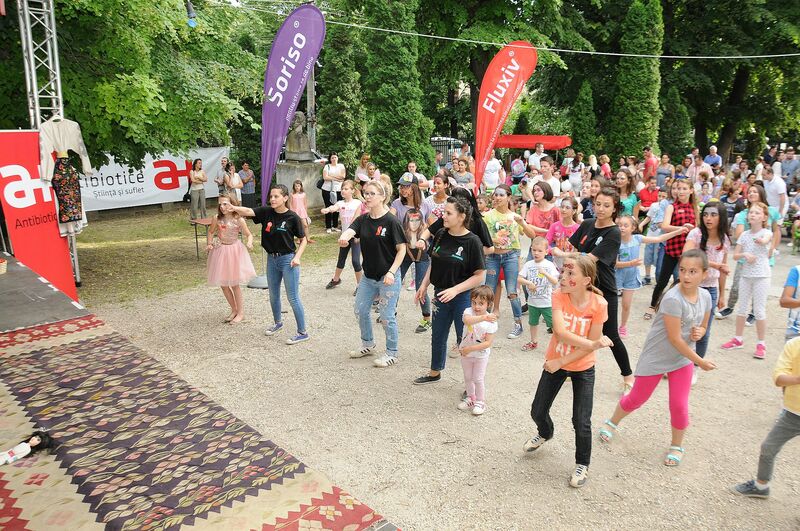 The workshop combined elements of musical theory presented in a friendly way with visual elements of national identity: illustrations with authentic folk motifs gathered from Romanian folk blouses, huckabacks and old carpets. 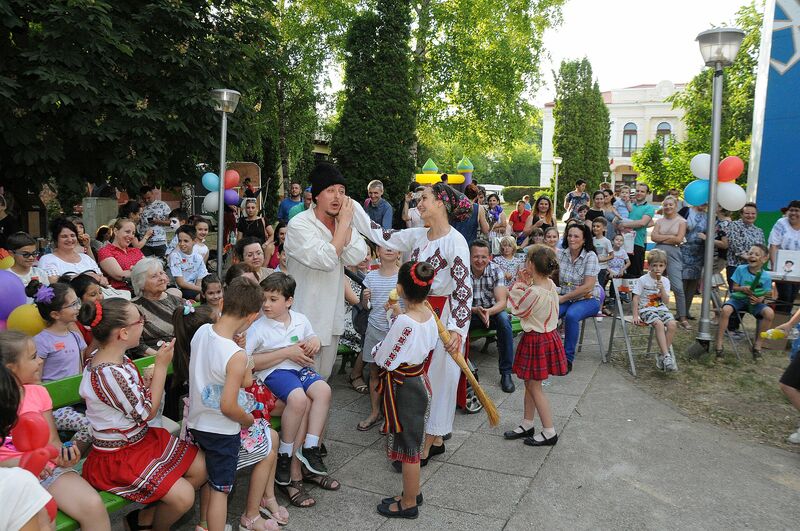 The little ones stepped into the world of puppet theater watching the play “Amintiri din copilărie” and witnessed a moment of popular dances created by small artists. 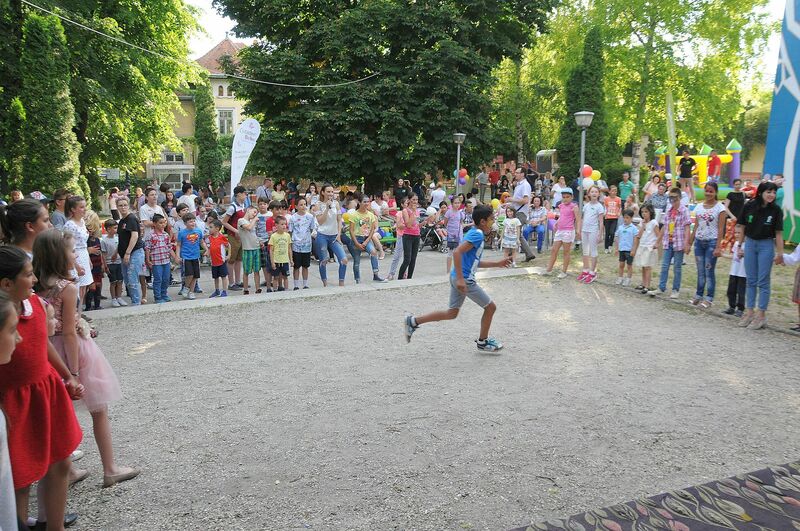 Later the children started playing games in teams. 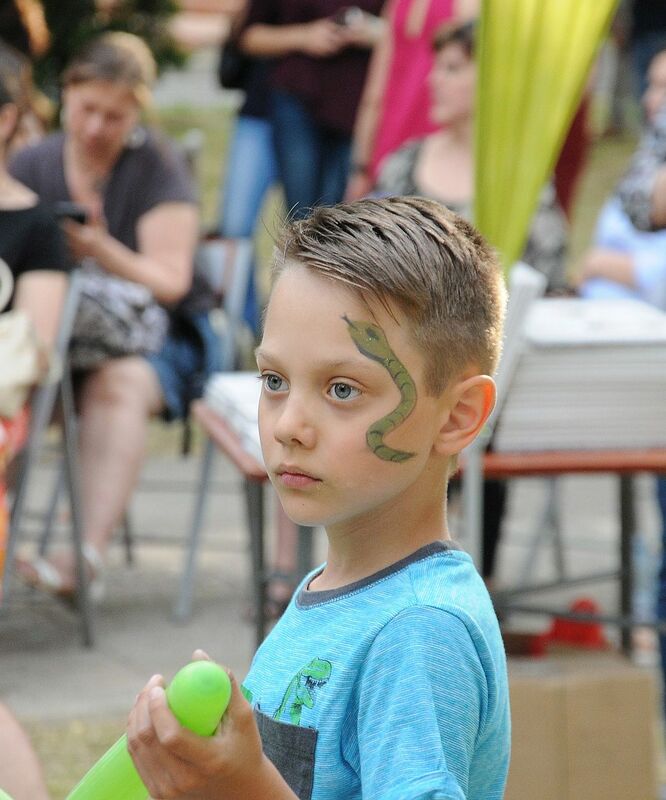 Ball trails, facepainting, balloon modeling, inflatable toboggan, hammocks cheered all the children in the shade of the trees in the Pogor Garden. 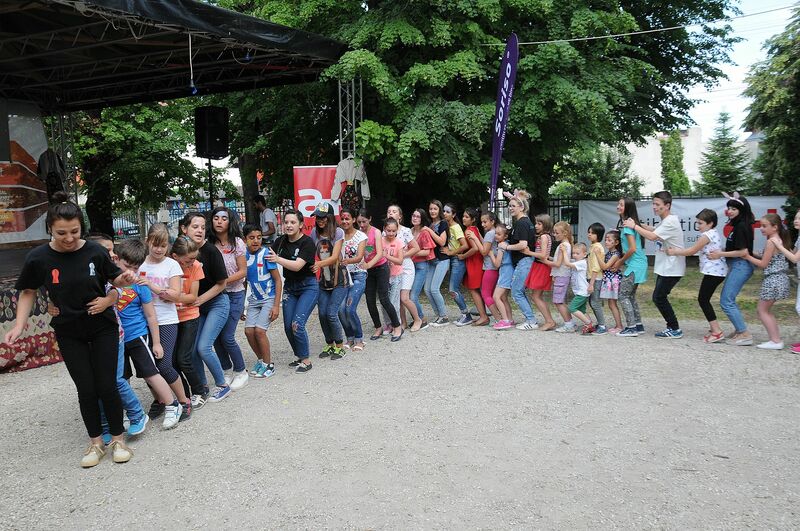 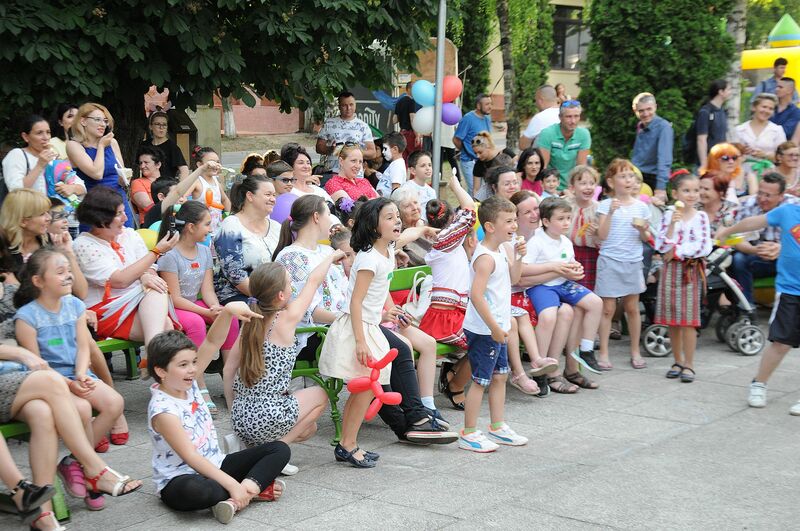 Twenty children from the “Bogdana” Placement Center from Bogdănești also attended the event. 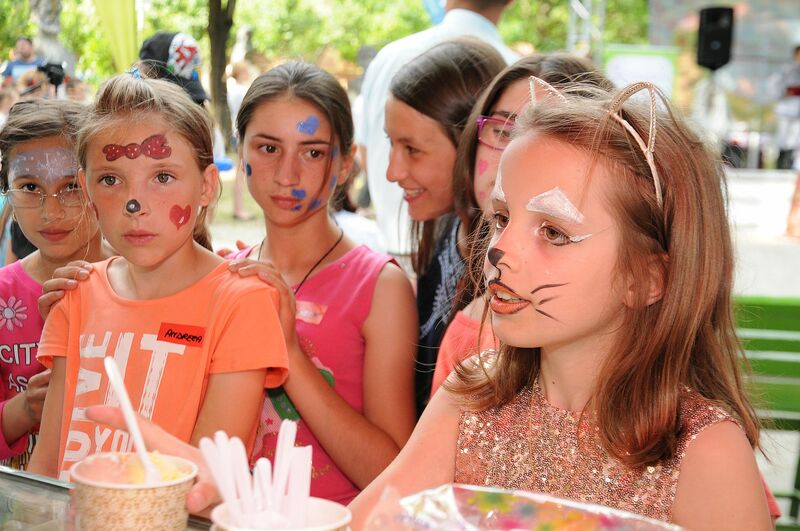 ”As regards our social involvement, we wanted to bring some joy for twenty children from the “Bogdana” Placement Center from Bogdănești who attended the event ”Garden of the Game” as guests and they were integrated into our workshops and games together with the children of our employees. 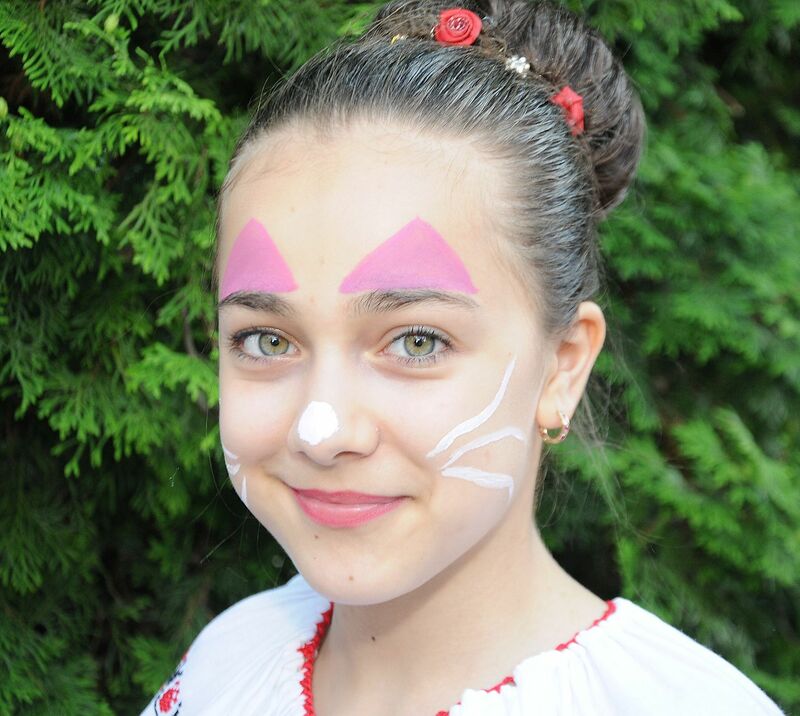 This activity was recommended by psychologists dealing with children, to improve their mutual relationships and help them not feel marginalized” declared Ioana Tode, President of the ”Science and Soul” Antibiotice Foundation. 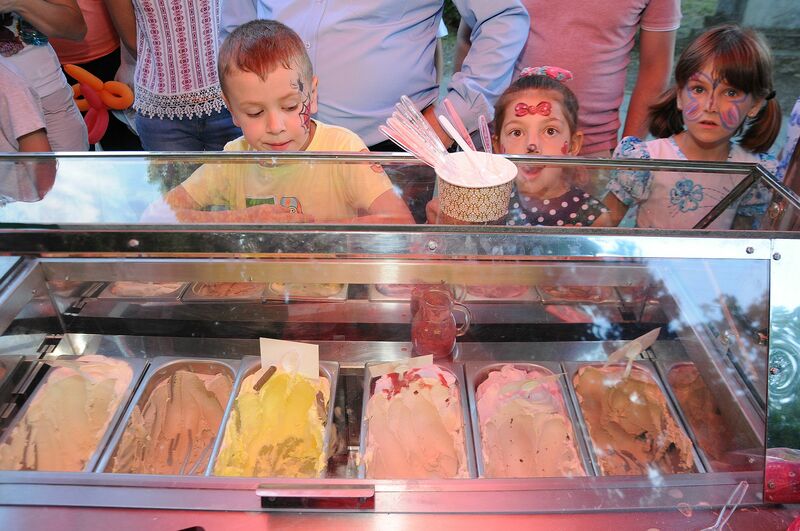 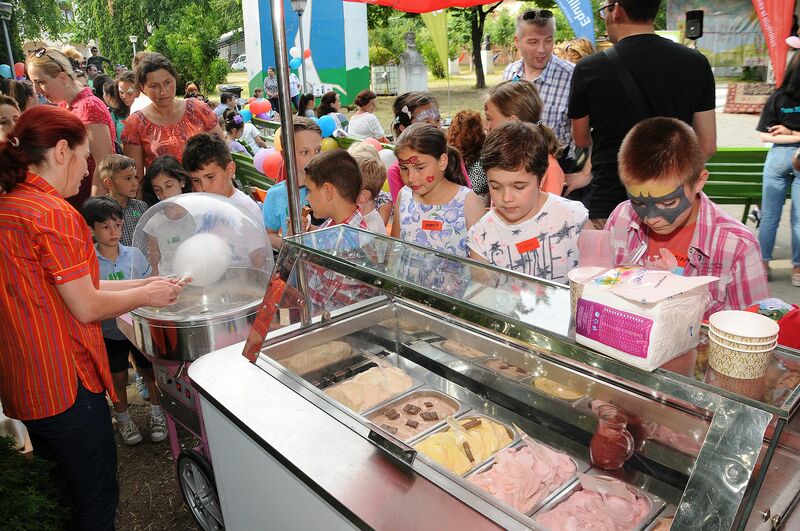 Throughout the event ” Garden of the Game and the Round Dance of Sun Rays ” all the children enjoyed sweet surprises with ice cream and candy floss.